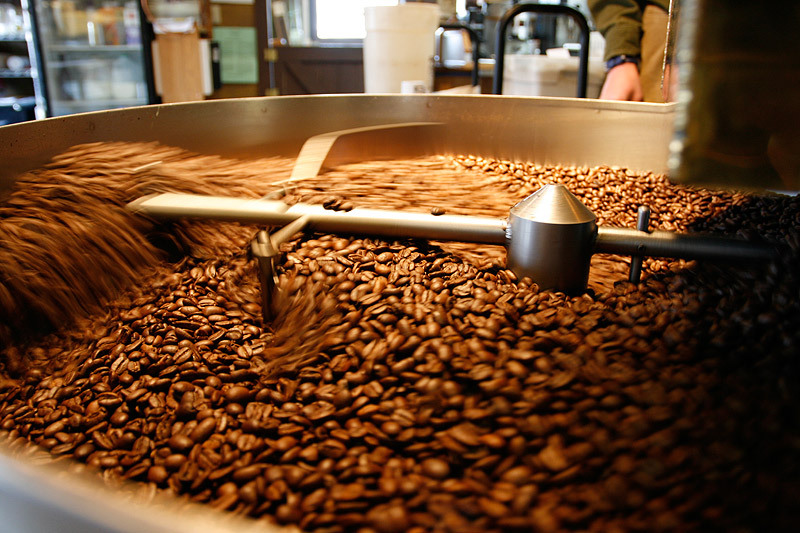 Visit one of our roasting facilities. Experience coffee as few can. Watch a roast in progress, taste coffees from different origins around the world, try cupping and different brew methods, and learn about the history of coffee. From the juicy Guatemalan to the red wine punch of Ethiopian coffees, each country of origin produces coffee with unique flavor qualities. Add in the cultivation methods, the cultivars grown, the processing methods and the roast profiling and you have a grand spectrum of tastes to compare. Join us as we scratch the surface of coffee knowledge and advanced coffee tasting, witness a roasting demo and try all our coffees side by side. You’ll never think of coffee the same way again.